When it comes to selecting the most cost-effective and efficient method of posting a parcel, document or package, you may be wondering which option to choose. With so many types of parcel delivery to choose from, it can often be hard to decide which method would be the most appropriate for you. This free guide to the types of parcel delivery should help you make up your mind! The term ‘parcel delivery’ can refer to one of several things. First of all, you could opt for next day domestic parcel delivery; which guarantees your parcel will arrive at its destination by 5.30pm the day after it is collected. This option is ideal if you need to get something to someone in a hurry – no matter where they are in the UK. Of course, there are some limitations with this service – and there will usually be a cut-off time for collection and next day delivery. 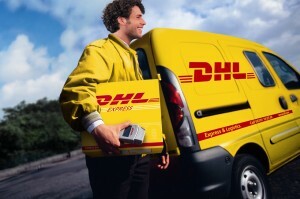 Secondly, you could opt for economy domestic parcel delivery. This option could be perfect if you aren’t sending your parcel with urgency and would like to cut back on the costs of postage. This service can still be fast though; with parcels usually arriving at their destination within 2-3 working days. Finally, you may wish to select time guaranteed domestic parcel delivery – which will ensure your parcel arrives during a specified timeframe the following day. For example, you may select ‘before 10am’ to guarantee your parcel arrives at its destination before that time the very next day. Secure document delivery could be a very important service for your business – and offers you the facility to send documents anywhere in the world. So, whether you’re sending urgent items, client mail-outs or even promotions… a document delivery service could be ideal for you. If you are posting your parcel to another country out of the EU (to North America or Canada, for example), you will require an international parcel delivery service. 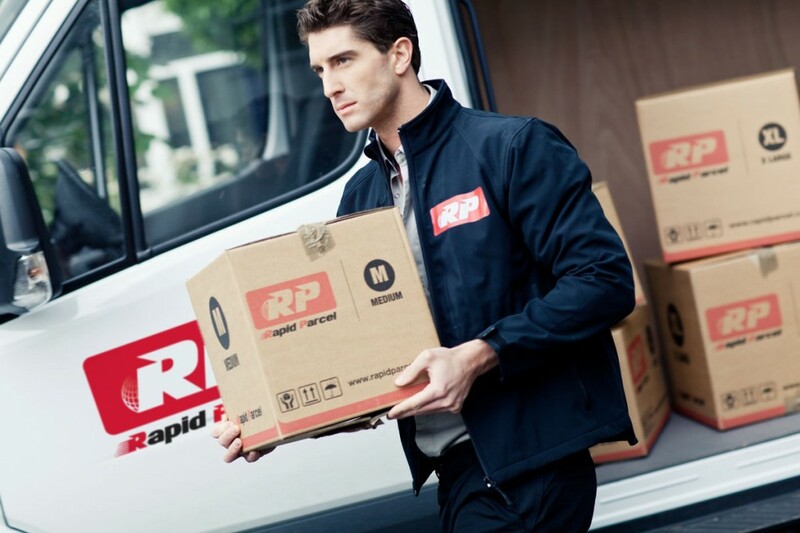 As with standard parcel delivery, there are several options to choose from – all of which will ensure your parcel arrives safely at its destination. You could select next day international parcel delivery, 2-3 day international parcel delivery or if you’re looking to save money on postage costs, you could choose economy international parcel delivery (which will arrive within 5 days). Just like with domestic parcel delivery services, you have several options to choose from if you are posting your parcel to somewhere within the EU. You have the standard next day option, an economy option and a time-guaranteed option. Of course, the prices for these services, as with international parcel delivery, will vary depending on the size/weight of the parcel and its destination. If you’re travelling abroad and need to store your luggage before it is sent onto your final destination, some courier service offer storage solutions. What’s more, when you need your luggage sending to you, they’ll ship it out to you – wherever you are. If you’re travelling abroad and need to take your car with you, the logistics of organising this can sometimes be very tricky. That’s where a vehicle shipping service can help. Whether you’re travelling to Australia or New Zealand, leading online couriers can offer you a bespoke vehicle delivery service. By using car ferries, your car can be with you in a matter of weeks.